My name is Rico and I have recently graduated as a professional actor. Ever since I was a little boy my dream was to be an entertainer and to bring a spark of happiness to people’s lives. Now thanks to My Little Princess Parties I get to live my dream and make your children’s parties memorable adventures. 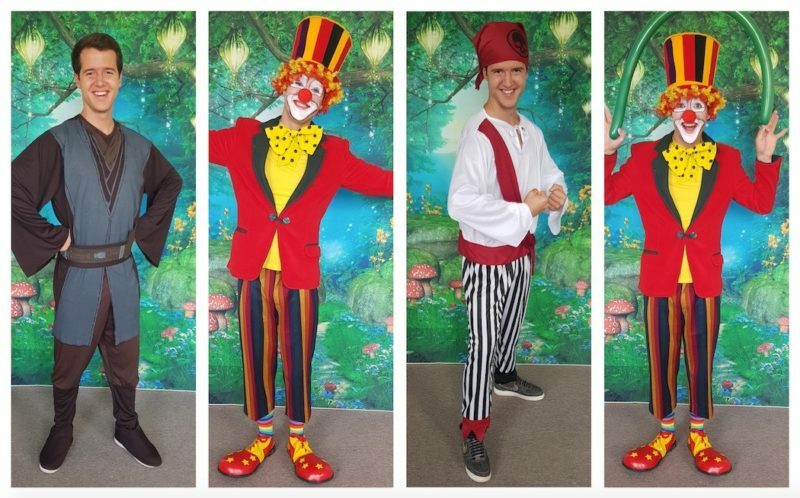 I would love to bring a lot of magic, fun and entertainment to your party as your child’s favourite character. Because there is nothing more satisfying than a child’s smile.